Glycerine is a major by-product of biodiesel manufacture, but it is impure and not accepted in some applications because it is derived from waste oil. Glycerine is an important platform chemical for synthesis of many other essential compounds that are derived from fossil oil. 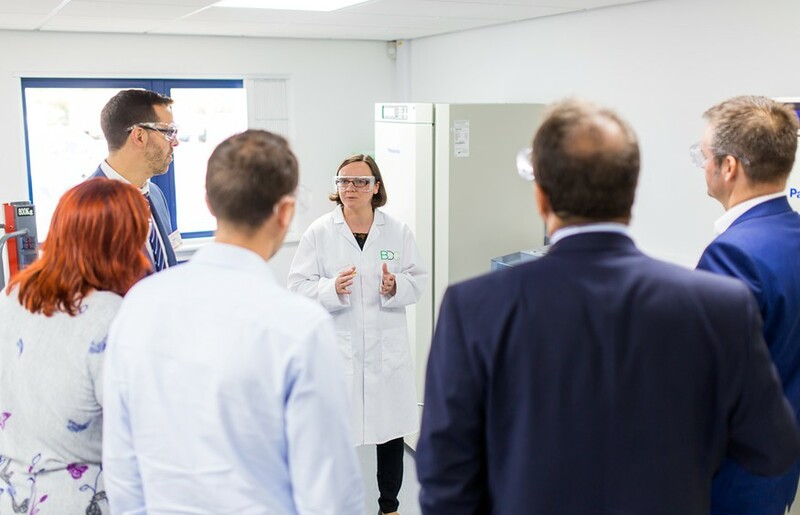 Researchers from the GCCE have worked with Brocklesby Ltd to improve the quality of glycerine from biodiesel to achieve commercial specification product, thus converting a costly waste into a valuable product stream. 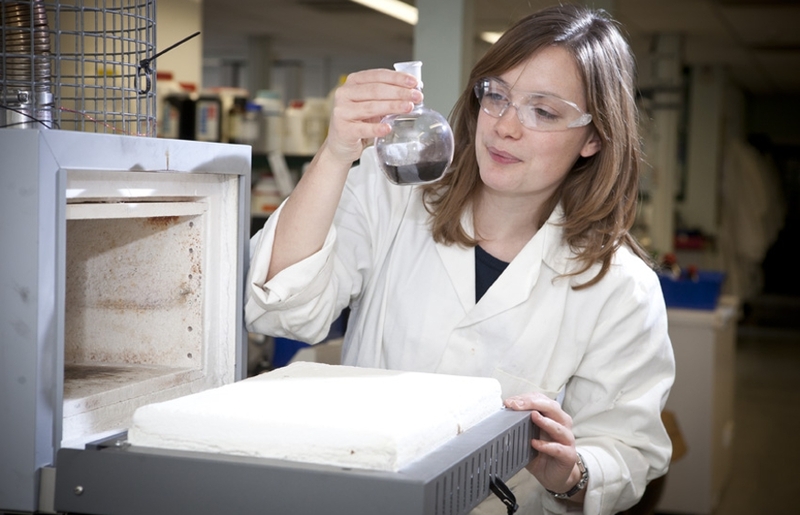 Brocklesby Ltd is developing methods for utilisation of glycerine in the production of chemicals for use in fuel additives, plasticisers and other valuable applications. Both the environment and the bottom line benefit from converting a waste into useful products.